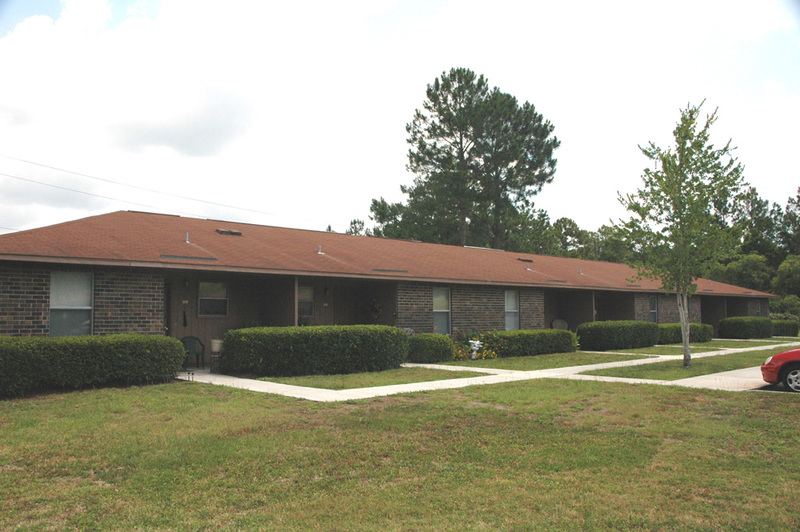 Yulee Villas Apartments offers one, two and three bedroom residences. Each residence features a contemporary layout with step-saver kitchens. Yulee Villas is the perfect community for those looking for affordable living apartments in the northeast Florida area. 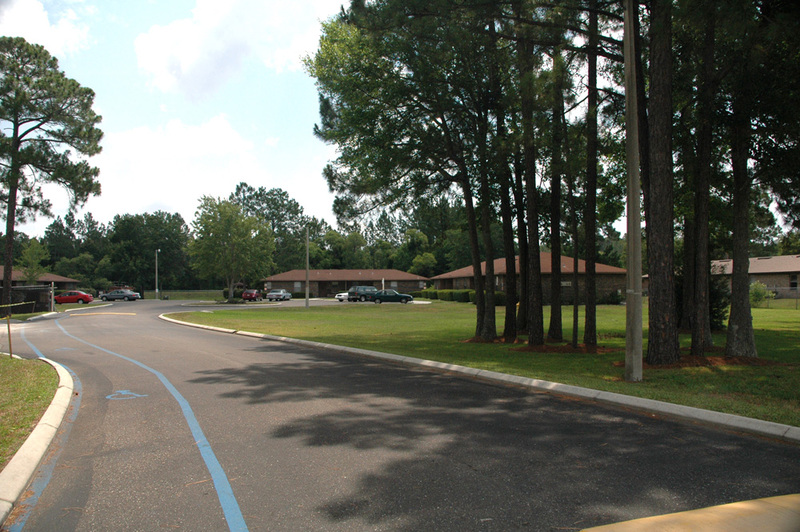 This wooded property is only a few blocks to shopping, banking and medical facilities. 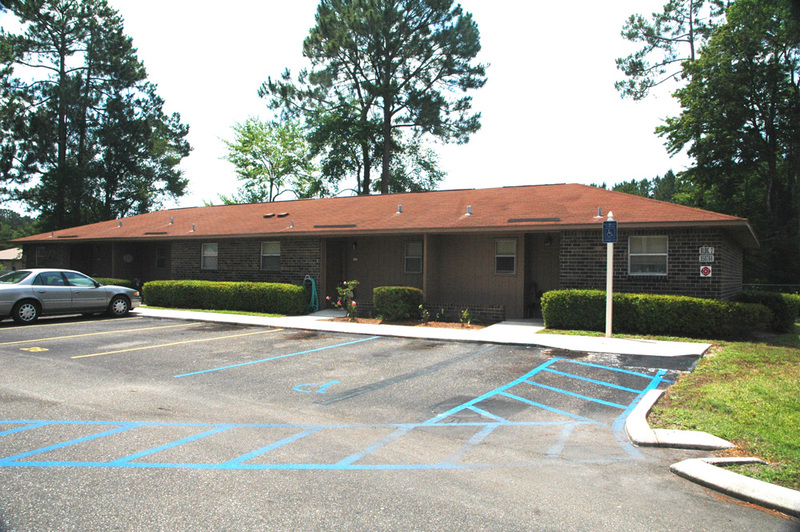 Yulee Villas Apartments provides a warm, friendly living environment for people on the go. Rental assistance is available for qualified applicants. Yulee is only a short drive to Fernandina Beach and Amelia Island Plantation. Interstate 95 is very close and Jacksonville is approximately twenty miles. Jacksonville International Airport serves the area with commercial and international flights. Three bedroom apartments are 100 square feet. Yulee is a small city and yet has something for everyone. 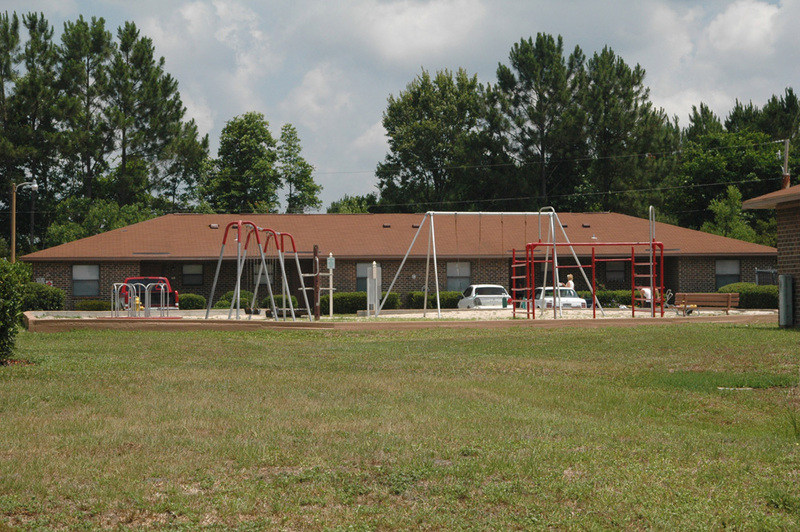 One of the great advantages of living at Yulee Villas is that we are right in the middle of this Florida playground. Come and see for yourself!